Welch Brothers Plumbing and Heating, located in Lowell MA, is a full-service plumbing and heating company serving commercial and residential customers in the Merrimack Valley. Our heating specialties include boiler replacement and repair, water heater replacement and repair, along with serving all of your plumbing needs. If you are looking to improve the efficiency of your heating or plumbing system, our experts can provide options such as high-efficiency boilers, tankless water heaters, as well as conversion to natural gas. From a pesky leaky faucet to a tired poorly designed bathroom or kitchen - no job is too small! With winter right around the corner, now is the time to make sure that your plumbing and heating systems are in good working order. 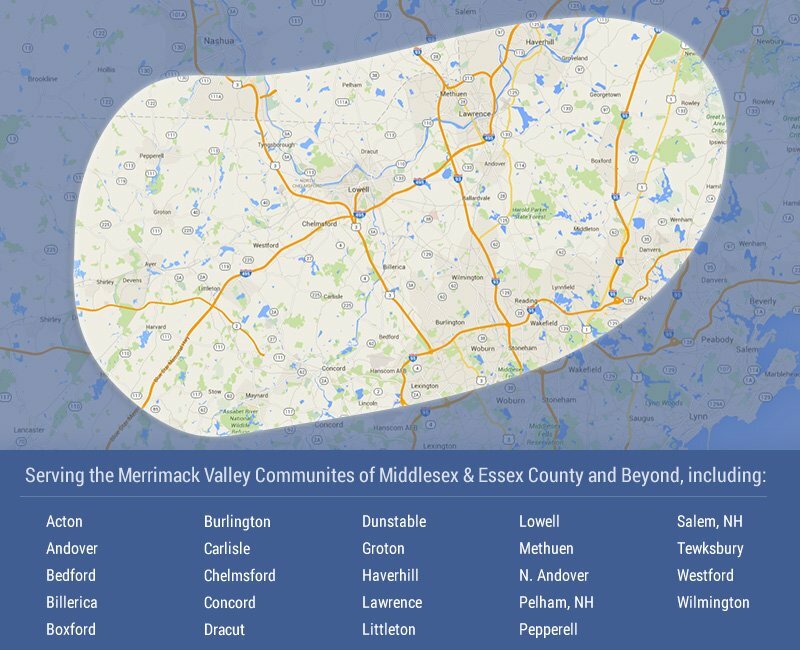 We're proud to have been serving the Greater Lowell and Merrimack Valley area since 1904!